The creme buffer brush has a number of different uses. 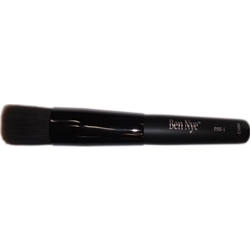 It’s primary use is for blending and buffing cream make-up applications. It can also be used for dry brushing, especially in conjunction with stencils.